Previous VISITORS ARE BACK. WHAT WERE THEY LOOKING AT THEY COULD SEE AT HOME? 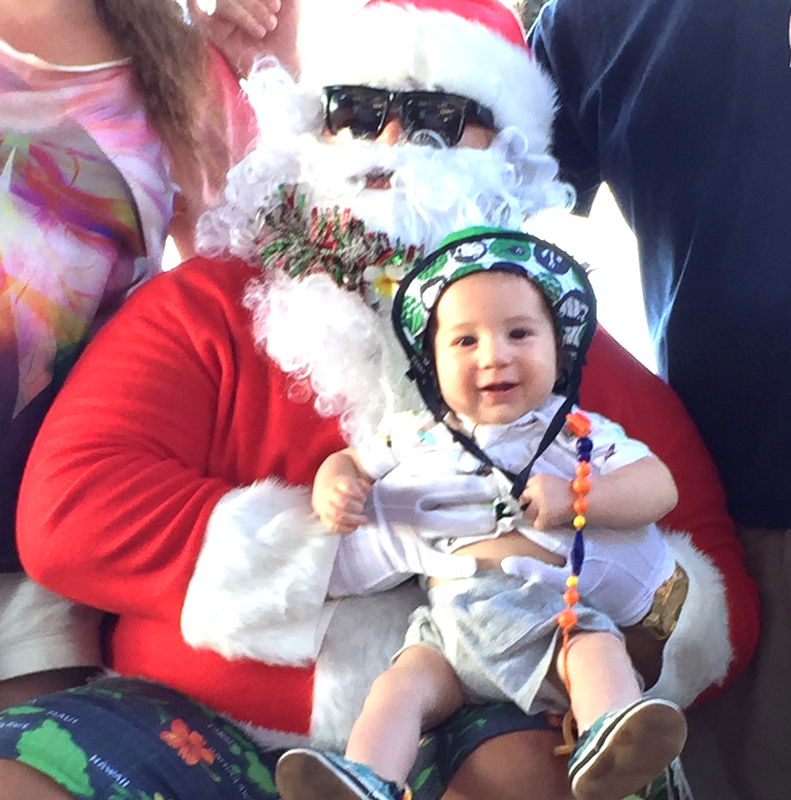 Santa added the sunglasses when he crossed over the Pacific to visit the land of sunshine.